These high quality PACALOY springs are designed for stock installed height heads when upgrading your factory cam to a mild hydraulic flat tappet (slider) or mild hydraulic roller cam. These are a direct drop-in and require no machine work or after market parts. The factory springs (in new condition) will typically yield 80# of closed pressure with 185 open pressure and these springs bump up the pressure to 110# on the seat and 240# open, making them a great upgrade for stable valvetrain operation at elevated RPM's. 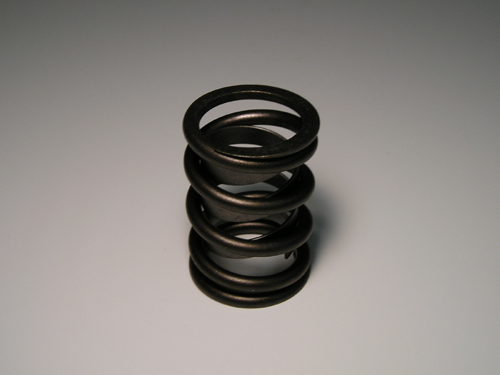 These springs are the same matched springs we include in our stage 1 cam kits.